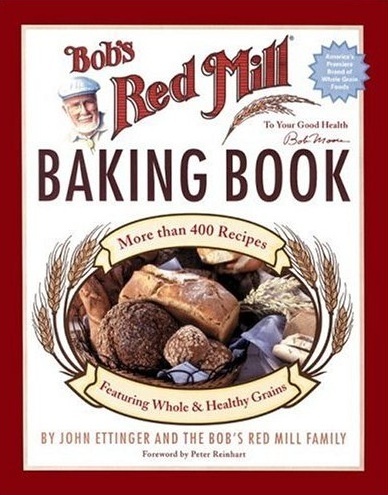 From Bob’s Red Mill, the nation’s leading miller of the most diverse selection of natural whole-grain foods, comes this exciting collection of more than 500 wholesome baking recipes that reflect Bob’s Red Mill’s dedication to healthful eating. This invaluable baker’s resource provides home bakers with delicious ways to use whole and other healthful grains and flours to suit their dietary, allergic, and basic baking needs. Including new and traditional recipes, and featuring a collection of recipes from prominent bakers and chefs, Bob’s Red Mill Baking Book allows bakers to take full advantage of the healthful benefits of whole grains.